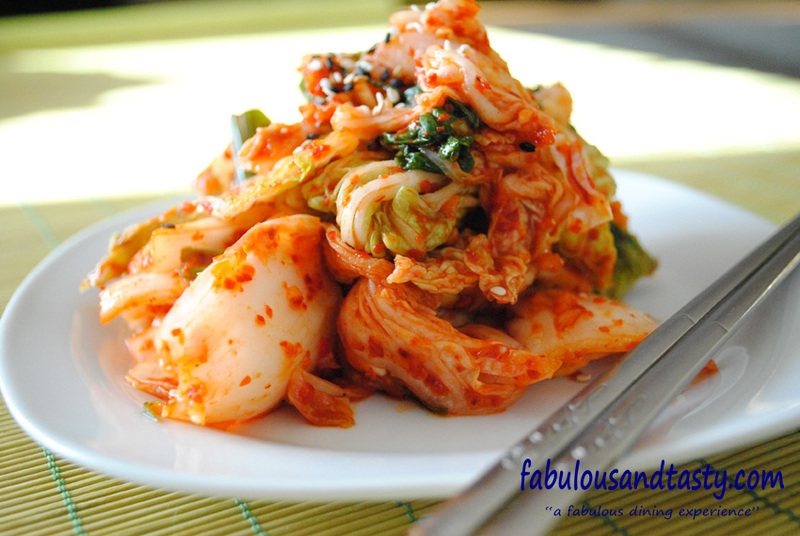 Ever tried kimchi – its awesome isn’t it. Just about every sort of vegetable has at some time made it into a kimchi concoction of some sort. A true staple condiment for all Koreans, no meal is complete without it. 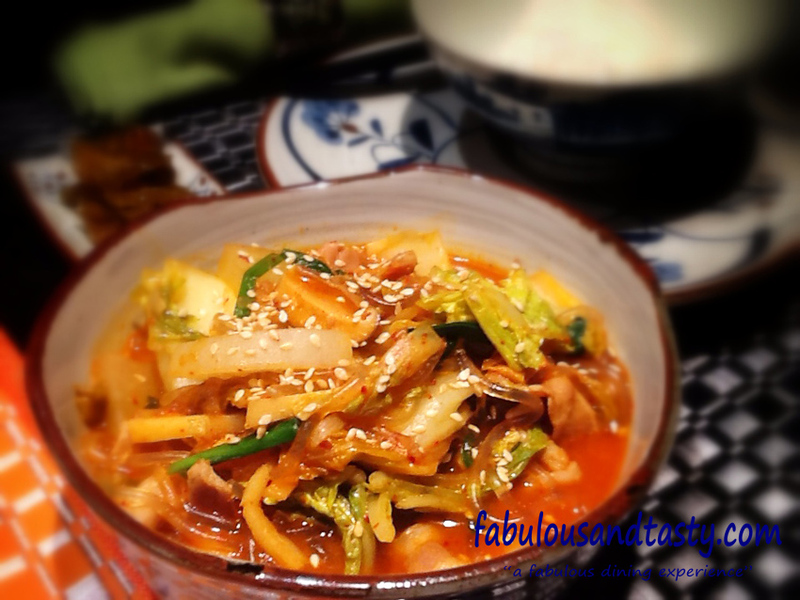 Enter kimchi stew, another favourite especially through the long cold winter. Its sort of like a chilli vegetable stew, but bolstered with pork belly, onion and sweet potato noodles. The whole dish takes about 30 minutes to cook and is a simple one pot wonder. In a heavy based pan, gently fry some sliced garlic. As the colour turns add your thinly sliced pork belly. 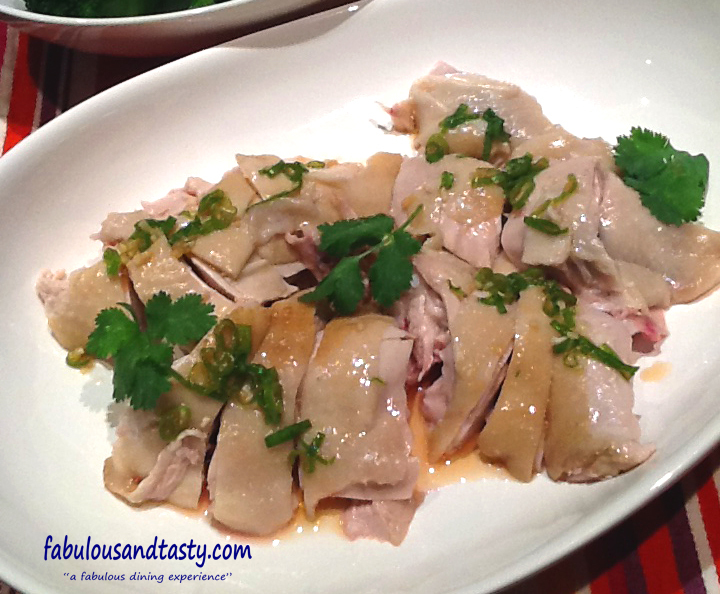 Most Asian stores will stock wafer thinly sliced pork belly, for this its perfect. 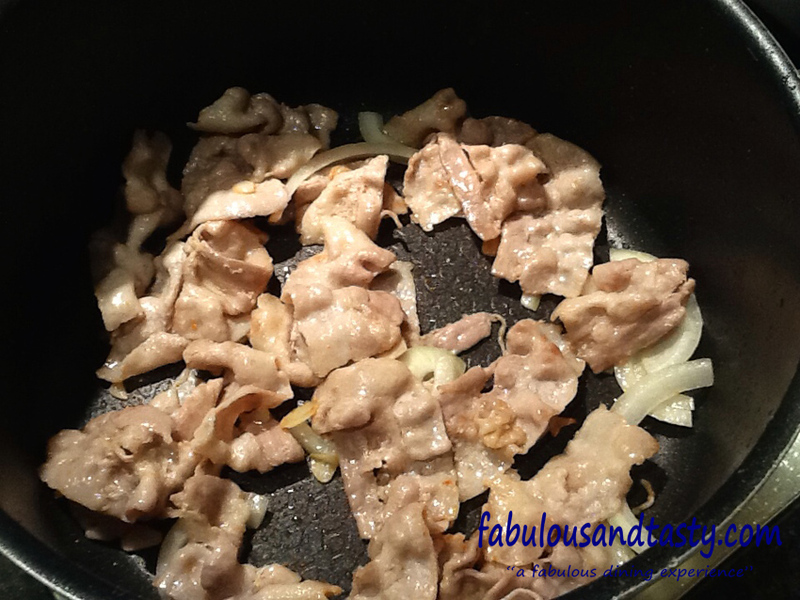 As the meat browns, drain the rendered fat from the pan and then add 1 cube of fermented bean curd and mix well. Add two large handfuls of cabbage kimchi, some sliced onions and shitake mushrooms. Stir and mix well. To add some depth to the sauce, I added 1 large table spoon of Gochujang paste (a savory and pungent fermented Korean condiment made from red chili, glutinous rice, fermented soybeans and salt). 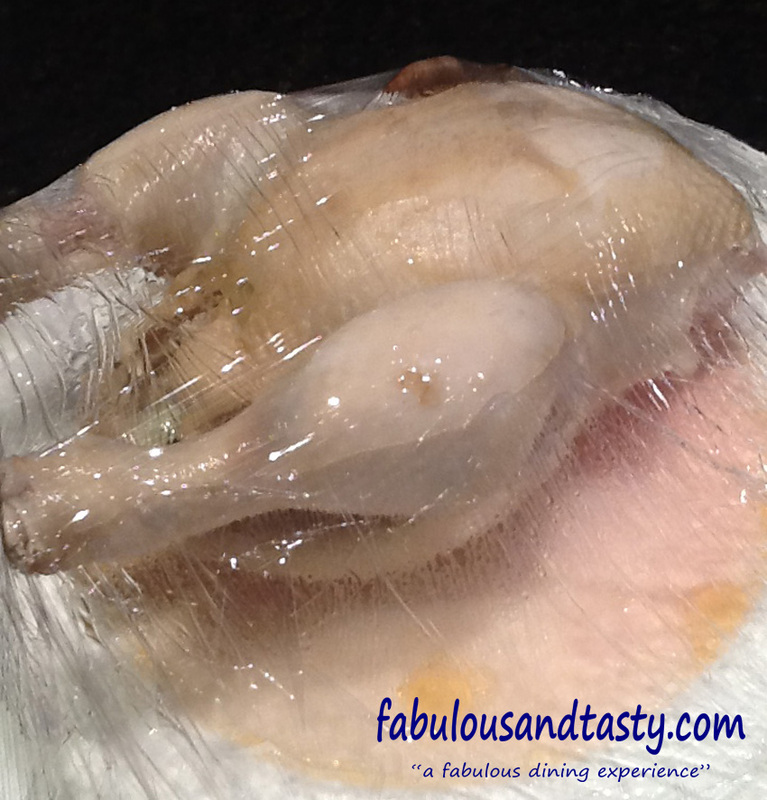 Add sufficient water to cover the lot and ensure the paste is totally mixed in. Simmer for 15 minutes covered. Now is a good time to taste the stew, red in colour and fiery in taste so it usually needs a little sugar to tame it down. 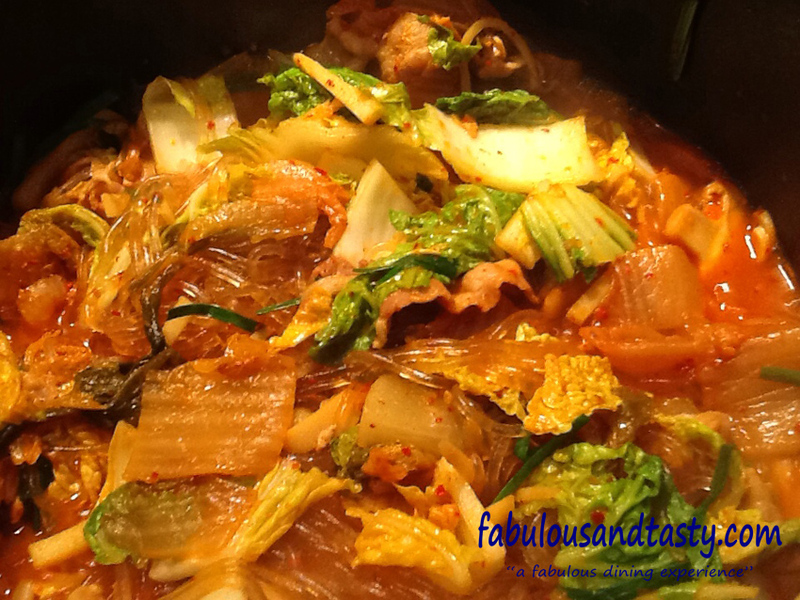 To finish, add some fresh wombok and the cooked Korean sweet potato noodles and stir until all is soft and wilted. Garnish with toasted sesame seeds and a drizzle of sesame oil.